The Page Refinery | This blog is about everything related to translation, proofreading and localisation, and about the English language. If you're exporting or thinking of reaching out to international markets, or simply interested in language, we hope that this blog will inspire you. And in the meantime, if you have any questions, get in touch with The Page Refinery team: info@pagerefinery.com. It’s a good question. You would think that the advantages of using the same brand and product name consistently throughout the world has many advantages, most importantly lower costs and universal brand recognition. 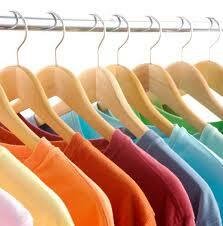 If only one size fitted all! Different countries have different cultures and different values. They use different languages, have different senses of humour and use slang in a different way. A name that sounds punchy and modern in one language could easily sound plain silly in another. Nordic Mist was never launched in Germany. Th word Mist in Germany literally means manure! A perfect example is the name for Coca Cola’s tonic water, Nordic Mist, launched to compete against the ubiquitous Schweppes tonic water. It took certain countries by storm such as Spain, Portugal, Belgium and Luxemburg, but was never launched in neighbouring Germany, as the word mist in German literally means manure! And the answer to this problem does not necessarily lie in translation. Presumably Coca Cola felt that the translation of the English word mist into German (Nebel or Dunst) simply did not have the right ring to it. Lays did not translate their brand name, but instead used different ones for different countries. And that is where cultural adaptation or localisation come in. To avoid a Nordic Mist problem, companies have the option to change their brand or product names from country to country in order to cater to their different audiences. A successful example of this is Walkers, the crisp and snack manufacturer. 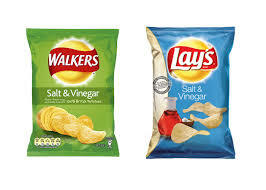 In the UK and Ireland the brand is known as Walkers, in the US and Spain as Lays, in Australia as Smith’s, in Mexico as Sabritas and in Brazil as Elma Chips. These are clearly not direct translations of the original name, but instead the company decided to use other brand names to suit the market in question. If you are exporting your product or service and are struggling with questions about translations or localisation, do not hesitate to contact The Page Refinery. 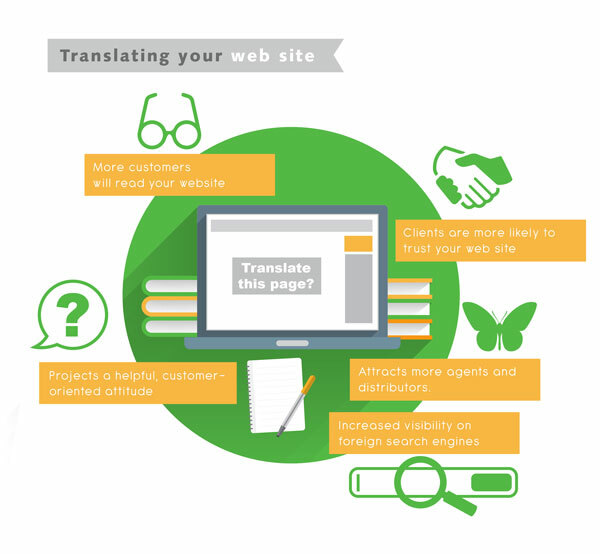 We offer translation and proofreading services as well as a web localisation service, where we help you culturally adapt your website in any language, reviewing the wording and style of your content to ensure that every word is appropriate for your target market. It is a cost-effective way of polishing your online presence, increasing your reach in Google searches and avoiding the potential embarrassment of cultural differences. Language enthusiasts enjoy the story of the Treaty of Wichale to underline the importance of translation. 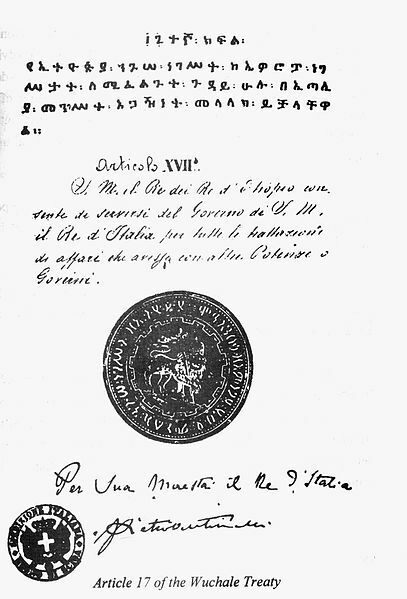 The treaty of Wichale was signed in Ethiopia on 2nd May 1889 by the Italians and King Menilek II of Ethiopia granting the northern Ethiopian territories of Bogos, Hamasen, and Akale-Guzai (modern Eritrea and northern Tigray) in exchange for a sum of money and the provision of 30,000 muskets and 28 cannons. However, the problem was that the Amharic text differed to the Italian text. The former guaranteed Ethiopia’s king a good measure of autonomy in conducting foreign affairs, stating that Ethiopia “could” have recourse to the good offices of the Italian government in his dealings with other foreign powers. The Italian version on the other hand established Ethiopia as an Italian protectorate with no flexibility at all, using the word “must” instead of “could”. Six years later this seemingly small mistake led to war. Even though this incident took place well over 100 years ago, the message is still relevant today: a translation (especially a legal translation) must be 100% accurate. The types of texts we translate at The Page Refinery differ widely. We translate website content, marketing texts, legal texts, emails, newsletters, social media feeds, annual reports, theses and exhibition guides. Some of our clients specifically ask us to be as free with our translations as possible to ensure that they flow well and sound as compelling as possible. Other clients need us to translate their texts as accurately as possible, as even the smallest error or misunderstanding can lead to all kinds of trouble. If you want to learn more about The Page Refinery’s translation services, our language combinations or our client portfolio, please get in touch by writing to: info@pagerefinery.com or calling: +44 7779 66 88 53.